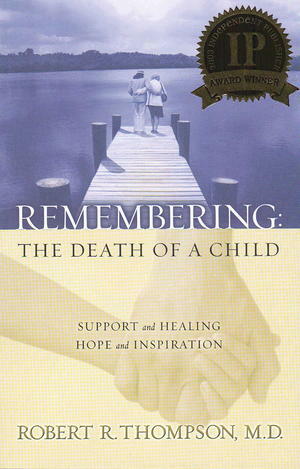 In the first part of the book, Dr. Thompson relates the story of the tragic loss of his son. His experience as a father, husband and physician allows us unique insight. The second part of the book offers not only hope but also clinical advice to the bereaved parent along their path to emotional and spiritual healing." This is a book for families who have lost children of any age or gender and who are looking for means of coping with this tragedy.